Patrick Carney’s car, a 1969 MGB roadster that’s barely big enough to accommodate his six-foot-five frame, won’t start. The drummer for the Black Keys is currently behind the wheel of a loaner: his grandfather’s silver, boat-sized Cadillac Coup DeVille. Along with Black Keys singer/guitarist Dan Auerbach, Carney is giving MAGNET a guided tour of the five miles that matter in Akron, Ohio: a dismal stretch that includes one decent record store, an antiquated, single-screen movie theater and lots of bars. Carney cues up Bobby Vinton’s “Blue Velvet” on his iPod and begins to narrate details about his hometown. “A river of evil flows beneath Akron,” he says. 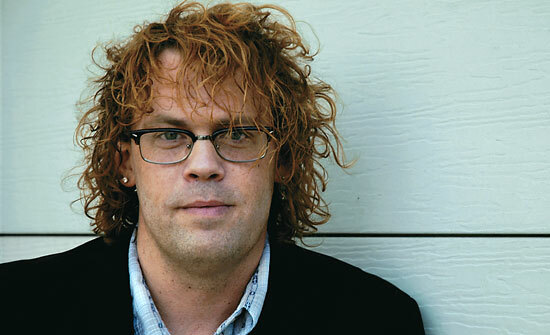 On “Cruel But Honest Fortune,” from Jay Bennett’s The Beloved Enemy (Undertow), the ex-Wilco multi-instrumentalist sounds like he’s headed for the edge. “There’s a cruel but honest fortune inside every misery,” he sings over a loose-stringed guitar. 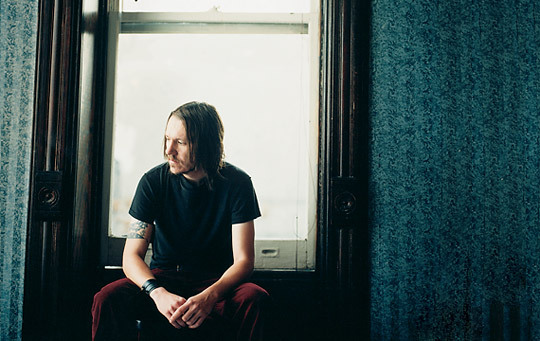 When reached at his studio in Chicago, however, Bennett laughs and swears the quiet, near-murder ballads that fill Enemy, his second solo album of 2004, aren’t really that out of character. 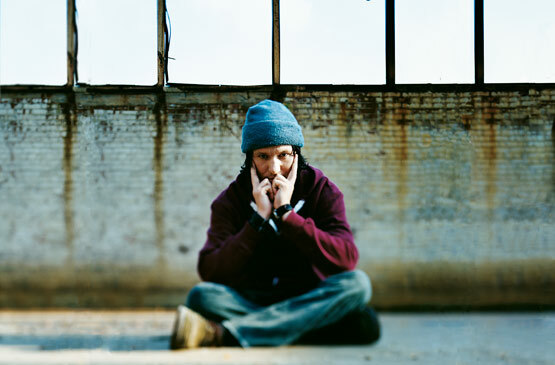 Bennett is often portrayed as Wilco’s shaggy dude with dreadlocks, a guy you suspected was always a bigger influence on records like Summerteeth than he was given credit for. Bennett admits he’s a “pop guy,” which only makes the stark nature of Enemy that much more surprising. Even the album’s best songs—the tender “My Little Valentine,” “If I Forget How To Land” (a duet with alt-country singer Michelle Anthony)—are bereft and brooding. Don’t attribute the melancholy heard on Enemy to Bennett being unceremoniously booted from Wilco in 2001, however. As sordidly documented in the film I Am Trying To Break Your Heart, Bennett (who, through selective editing, comes across as the bad guy) was anti-climactically fired for erratic behavior and various drug offenses. 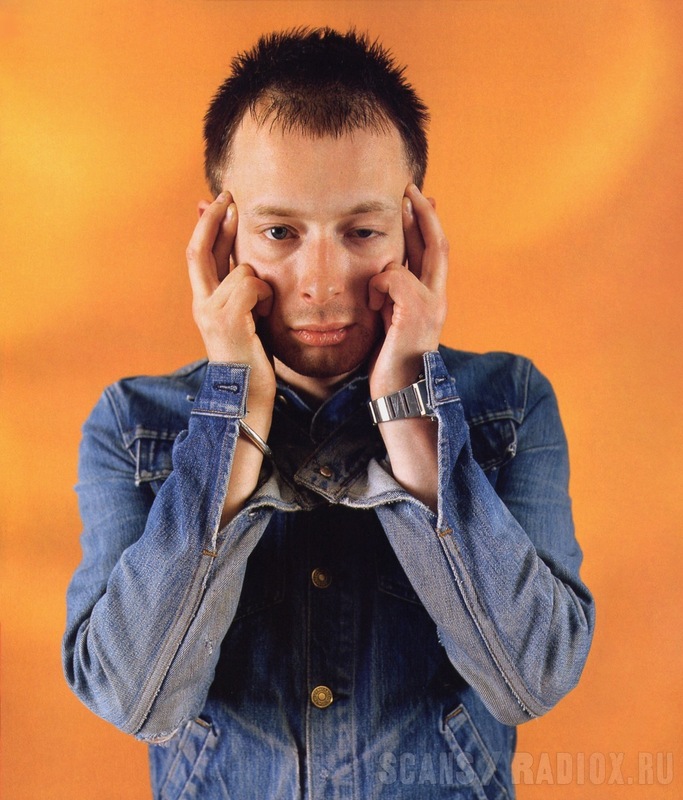 But he doesn’t want to rehash the film or his departure from the band, other than to assert that his new album isn’t about Wilco or Jeff Tweedy. 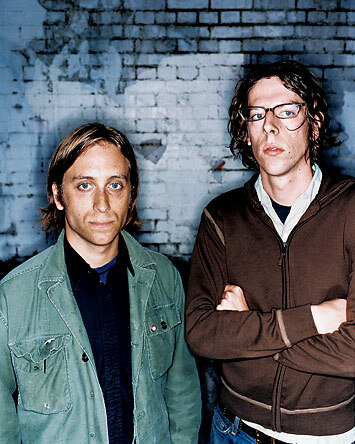 Bennett’s two previous post-Wilco albums—2002’s The Palace At 4am (Part 1) (recorded with Edward Burch) and 2004’s more stripped-down Bigger Than Blue—at times feature a full band. 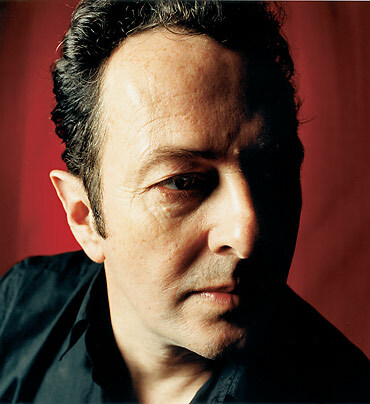 The poignant Enemy, on the other hand, is nearly a one-man show, from Bennett’s opening exclamation (“Whoa, it’s cold”) to the unlikely closing cover of Tori Amos’ “Pretty Good Year.” Rather than labor over the project for months, dubbing and overdubbing a la Wilco’s Yankee Hotel Foxtrot, Bennett cut Enemy by himself in one week. It will take you roughly 15 minutes to read this interview with John Frusciante. In that time, the Red Hot Chili Peppers guitarist and his frequent collaborator, multi-instrumentalist Josh Klinghoffer, might record basic tracks for six or seven songs and add percussion overdubs. Maybe that’s stretching it a bit, but such an exaggeration illustrates that, when left to his own devices, Frusciante works quickly and quite often. Half a dozen releases are scheduled to be out by year’s end on the Record Collection label, all of which were recorded, mixed and mastered in a six-month period beginning late last year. 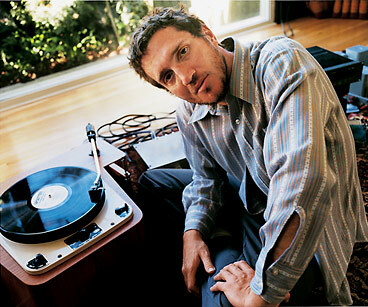 The first release was Frusciante’s fifth solo disc, The Will To Death, which came out in June. Tracked in a handful of mad-dash sessions, the album is purposefully raw without sounding rushed. A psychedelic-rock record that’s heavy on mood and melody, Death leaves plenty of open spaces for the slow-motion beauty of Frusciante’s expressive guitar work. Also arriving under Frusciante’s own name this year are the D.C. EP (recorded with Ian MacKaye and Fugazi’s tech/second drummer Jerry Busher) and the full-lengths Inside Of Emptiness and A Sphere In The Heat Of Silence. You have to wonder where he finds the time. It’s a measure of the colossal success he’d tasted that Campbell could laugh off such a cruel jibe. After all, he’s forgotten more of fame and fortune than anyone in that audience could possibly dream of. Once a star of stage, screen, radio and record, Campbell—at the peak of his popularity in the late ‘60s—had been bigger than the Beatles. 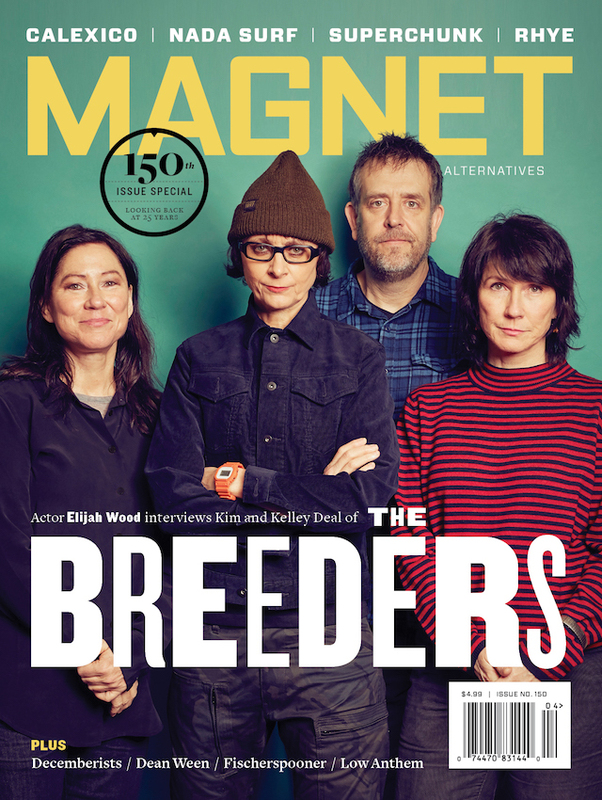 A year ago, MAGNET ran a story I wrote titled “Saving Private Ryan,” which detailed Ryan Adams’ career and the wave of hype surrounding his then-current release, Gold. The story was something of a mixed bag: Adams declined to be interviewed for it; his friends, foes and ex-bandmates weighed in as they saw fit; and the resulting piece sparked three issues’ worth of letters to the editor about whether it was worthy of the space it occupied.